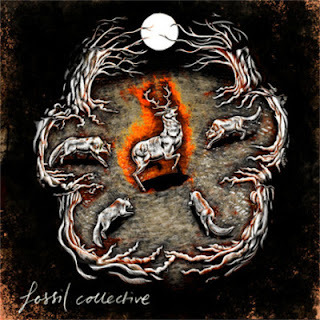 Video: Fossil Collective - "On & On"
I discovered this amazing song and video while checking out a great blog ThisBonusTrack. Fossil Collective has struck gold with this song, it is well-crafted and will sure be stuck in your head. The British duo knows what music is, and they delivered with "On & On." The video that accompanies the song is a visual masterpiece and is perfect with the song. I've watched the video at least 10 times since seeing it. I can't get enough of the song and video. Watch and listen below.